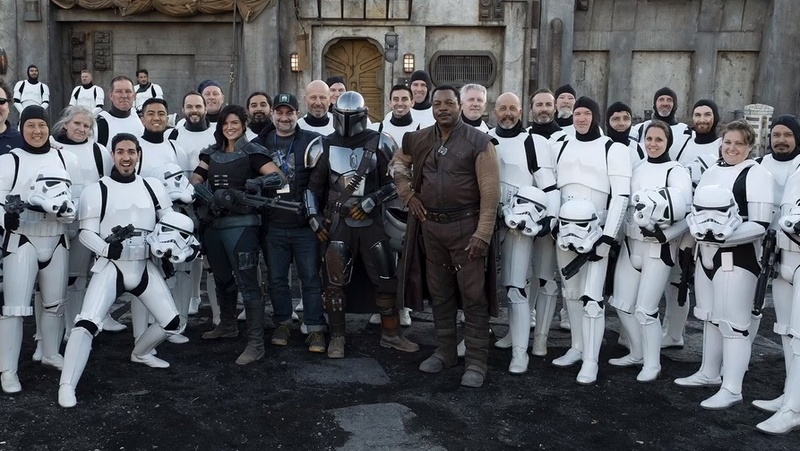 "The Mandalorian" will appear on Disney+ at its launch on Nov. 12. The series, set just after the events of "Return of the Jedi," revolves around a mysterious gunfighter making a name for himself during the transition from Imperial rule to a New Republic. The series was inspired by spaghetti Westerns and samurai films, particularly from Sergio Leone and Akira Kurosawa films.